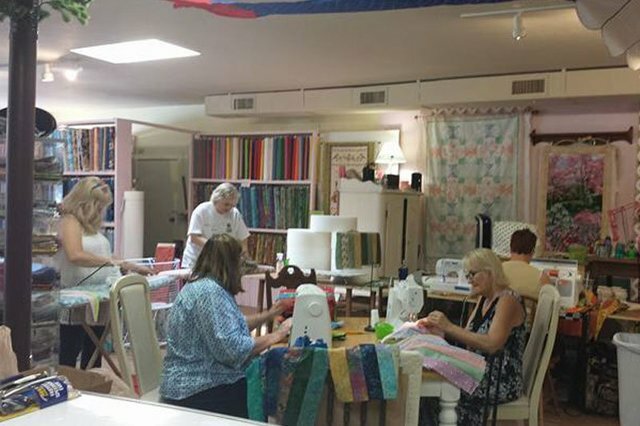 Quilters of all skill levels are welcome at Julie’s Pins and Needles, whether you are a first-timer or a more practiced quilter. We offer quilt classes from beginner to intermediate levels, so you can select the best fit based on your previous experience. We are conveniently located one mile from the I75/Alachua, FL interstate exit. 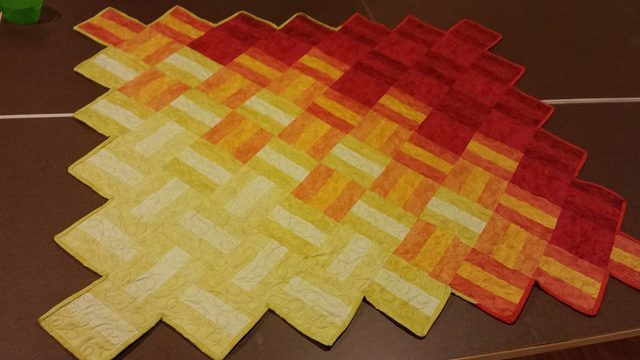 CONTACT US FOR A CUSTOM QUILT or LEARN HOW TO MAKE YOUR OWN! What's better than buying a custom quilt from Julie's Pins & Needles? 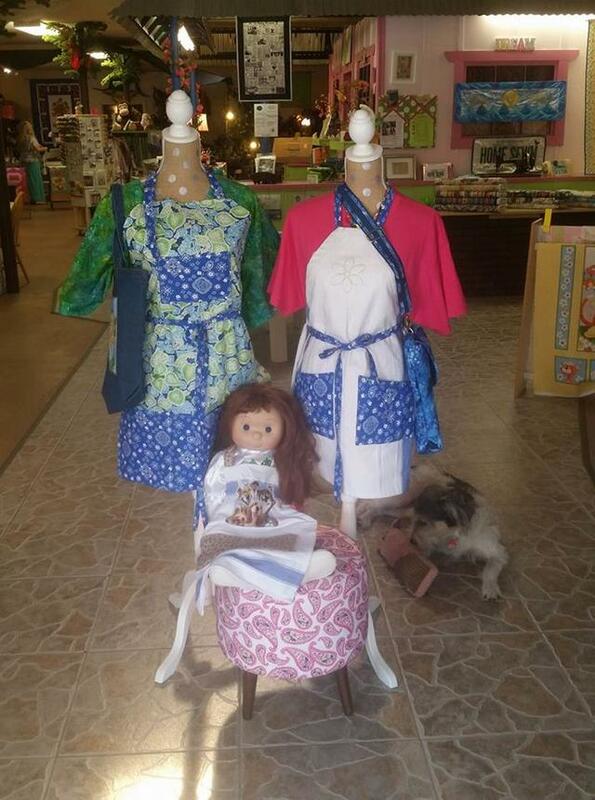 Come in today and learn how to create your own family heirloom. After you have finished one of our quilt classes, we hope you will be able to make all the custom quilts you've dreamed of! 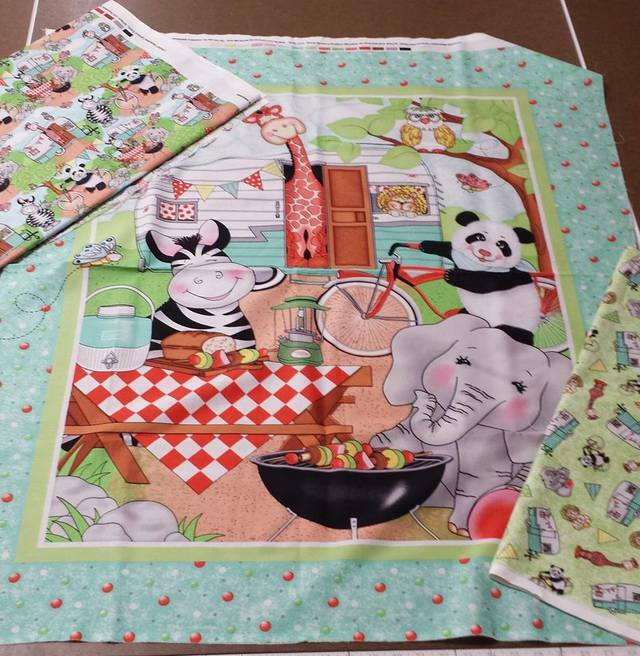 If you don't have the time or ability to make your own custom quilts, we are always happy to help you. We’ll be happy to provide you with additional information, and answers to any questions you may have. If you are in the Gainesville, FL area, swing by and see us. We are just a short drive away on beautiful Main Street in Alachua, FL.